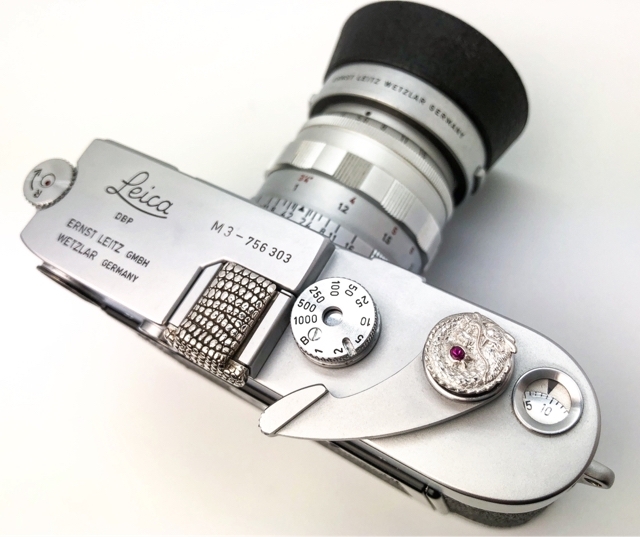 Many Leica owners say that Leica is not just a camera. Please look closely… The Platinum Dragon soft release. There is white diamond Dragon eye and ruby Dragon ball. What a beautiful special Dragon!! It's only for Leica ヾ(???? )ﾉ"